Want all the style and intrigue of an international spy with out the license to kill? We got you! 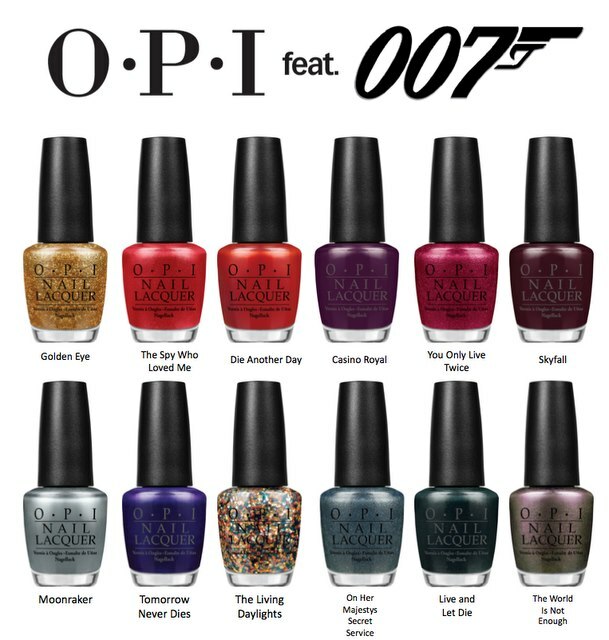 With the 50th anniversary of the 007 James Bond movies comes a fabulous new OPI nail color collection, complete with sassy names. These new shades have all the latest trends from shimmery golds to cranberry reds to deep jewel-like sapphire, with some chunky glitter thrown in. (Hello, accent nail?) 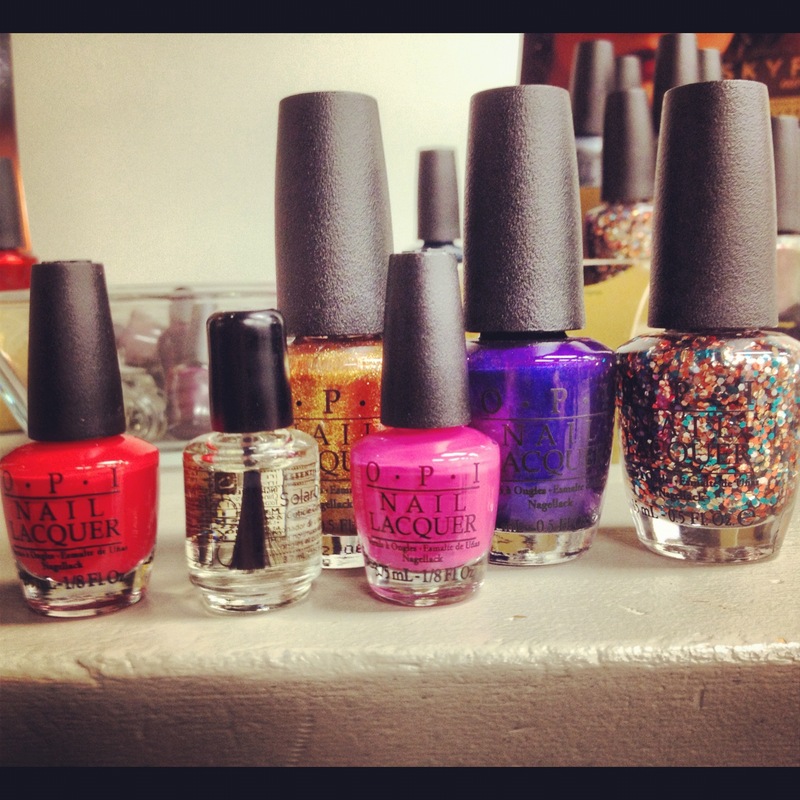 You’ll be shaken, (not stirred), to also find your favorite OPI shades also available in cute, mini sizes for only 3 bucks! Here! Check out the new 007 shades. Which one is your favorite? I wanna know!